Sydney's Opera House is treasure. But no matter where we travel there is a good chance that we will see some impressive buildings dedicated to the arts. In Europe it may be palaces and castles, in Asia there are spectacular temples while in North America there are towering skyscrapers. I have travelled to see impressive bridges and railway stations and have recently added opera houses to my list. Some of these latter buildings are some of the most glorious buildings in the world. Look at these few examples taken at random from around the world. When you add the Royal Opera House, London, the Vienna State Opera, the Metropolitan Opera House, New York, the Teatro Colon, Buenos Aires, and the Teatro Fenice Venice it makes an impressive list. Each is worth a visit. This is one of the most famous opera houses in the world, partly because it was the setting of the novel The Phantom of the Opera and the subsequent films and popular musical. 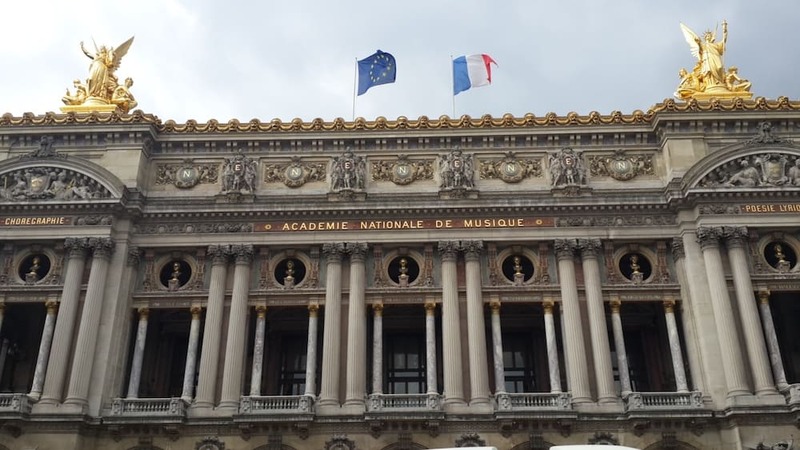 It was built in the 1860s and it was the primary home of the Paris Opera and its associated Paris Opera Ballet until 1989 when the modern Opera Bastille opened. The Palais Garnier is now used mainly for ballet. The building was the most expensive in Paris during its era and some regard it as a masterpiece although this opinion is not universally shared. It is close to some of Paris’s most famous department stores so it makes a nice contrast to the shopping ‘palaces’. This challenges Paris as the most famous opera house in the world. It was built in the 1780s and most of Italy’s greatest operatic artists, and many of the finest singers from around the world, have appeared here. Building expenses were covered by the sale of boxes, which were lavishly decorated by their owners, and like most of the theatres at that time, La Scala was also a casino. In 1943, La Scala was severely damaged by bombing. It was rebuilt and reopened in 1946. The theatre underwent a major renovation from 2002 to 2004. The stage was entirely rebuilt, and an enlarged backstage allowed more sets to be stored. 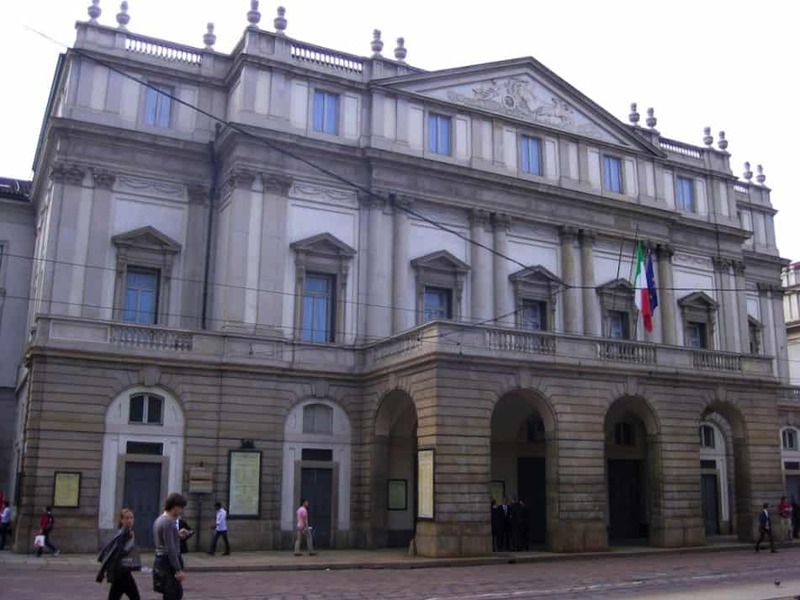 La Scala has hosted the first productions of many famous operas and had a special relationship with Verdi. He conducted his Requiem there in 1874 and the theatre hosted his penultimate opera, Otello and the premiere of his last opera, Falstaff. This is a multi-venue performing arts centre in Sydney, Australia. It is one of the 20th century’s most famous and distinctive buildings. Designed by Danish architect Jorn Utzon, the building was formally opened in 1973 after a 14 year construction period and much controversy due to the cost escalating from A$7million to A$102 million. Many changes were made to Utzon’s design during and after construction including making the major hall, which was originally to be a multipurpose opera/concert hall, solely a concert hall. The minor hall, originally for stage productions only, then had to include opera and ballet functions but this is inadequate to stage large-scale opera and ballet. 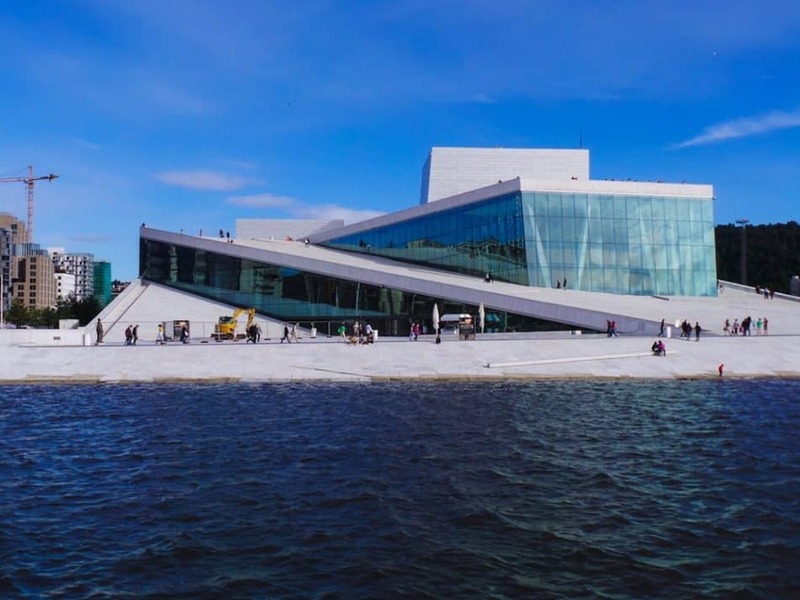 The spectacular Oslo Opera House is the home of The Norwegian National Opera and Ballet. Construction started in 2003 and was completed in 2007, ahead of schedule and under budget. The Opera House won the 2009 European Union Prize for Contemporary Architecture. A 50 minute guided tour in English lets you walk out onto the Main Stage, or visit the costume workshop or scene painting room, while you learn about the architecture, stagecraft, opera and ballet from the guides. 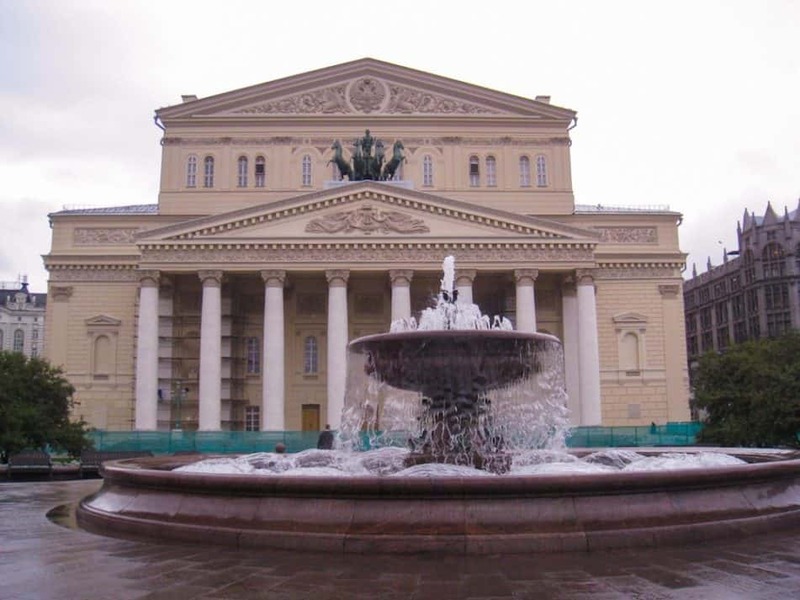 This is an historic theatre in Russia, which holds ballet and opera performances. The main building of the theatre, rebuilt and renovated several times during its history since 1821, is depicted on the Russian 100-ruble banknote. A new stage was built in 2002, and this together with a restored 17th-century building, two rehearsal halls, and artists’ recreation rooms form a single theatre complex. From 2005 to 2011 the theatre was closed for restoration which included an improvement in acoustics, and the restoration of the original Imperial decor. The Bolshoi Ballet is probably the most renowned ballet company in the world and it is by far the largest with more than 200 dancers. Tchaikovsky’s ballet Swan Lake premiered at the theatre in 1877 while other regulars on the Bolshoi repertoire include Tchaikovsky’s The Sleeping Beauty and The Nutcracker, Adam’s Giselle, Prokofiev’s Romeo and Juliet, and Khachaturian’s Spartacus. 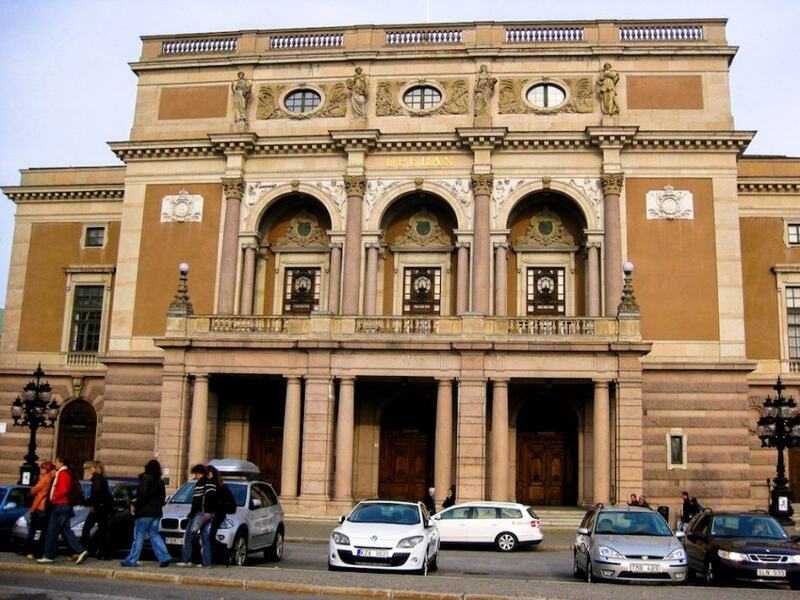 Kungliga Operan has been the Swedish national venue for opera and ballet since 1773. You can visit here as a member of the audience at one of the performances or take a guided tour. The building is located in the centre of Sweden’s capital and is connected to the Royal Palace by a bridge. The original opera house was demolished to make way for the present building which opened in 1899. It is a majestic neo-classical building with a magnificent gold foyer and elegant marble grand staircase leading to a three-tiered auditorium which seats 1,200. Interestingly, 45 minutes before most opera and ballet performances, a 15-minute introduction to the evening’s performance is held in the Gold Foyer.